F.lli Clementi Srl was founded in 1952 by Josef Clementi. This family-run business was taken over by the eldest son, Richard Clementi in 1980, due to the untimely death of his father. The company's history is marked by successes, that have fostered the constant growth of the business and the sales volume increase. 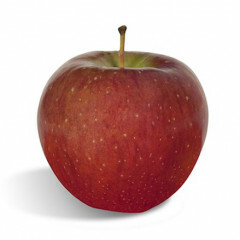 Clementi Srl is a company specialized in storage and sale of apples. 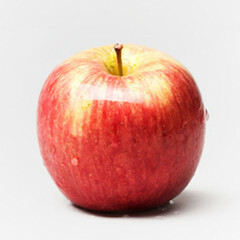 The apples are stored, assorted and packed in the establishment to further be sold to wholesale points and supermarkets. Such values as commitment, innovation and severe quality controls are the anchorage of the corporate philosophy and they determine the whole activity process. The equitable wage for the suppliers is another aspect of a paramount importance for Clementi Srl. 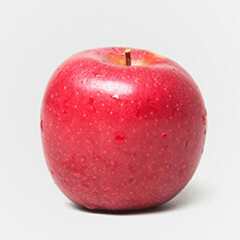 The apples come from the best apple-growing areas of Northern Italy, and they are subject to accurate monitoring already at the production stage. 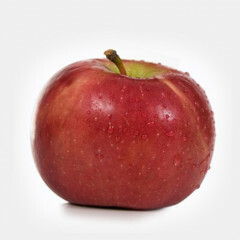 In close cooperation with his brothers, apple-growing experts, Richard Clementi controls each processing cycle, from the supply to the delivery of packaged goods to final clients. Constant upgrades of the equipment allow for increasing the capacity of sorting and packaging. Moreover, the advanced storage technologies guarantee fresh goods at any moment. Clementi Srl occupies a stable position in the international market. It maintains business affairs with various European countries, like Germany, but also with Russia, Near and Middle East, and with Northern Africa. Owing to the years of experience in the field, the company can assure the highest quality that has always featured Clementi Srl.